This teaching addresses that of knowing the day and hour of Yeshua’s return, the third temple and the first five trumpets of Revelation. For so long, many have taught that the first four trumpets are caused from events pertaining to asteroids or comets. 119 now presents how they can very easily be fulfilled by natural events here on earth. Plus, they address the ever perplexing fifth trumpet that many prophecy teachers seem to avoid. 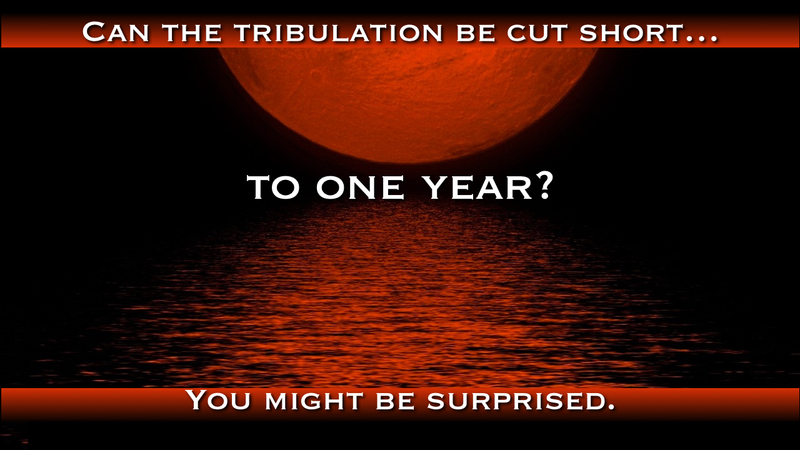 The Last Daze The Last Trump Testing the Pre-Trib Rapture A 7 or 3½ Year Tribulation?